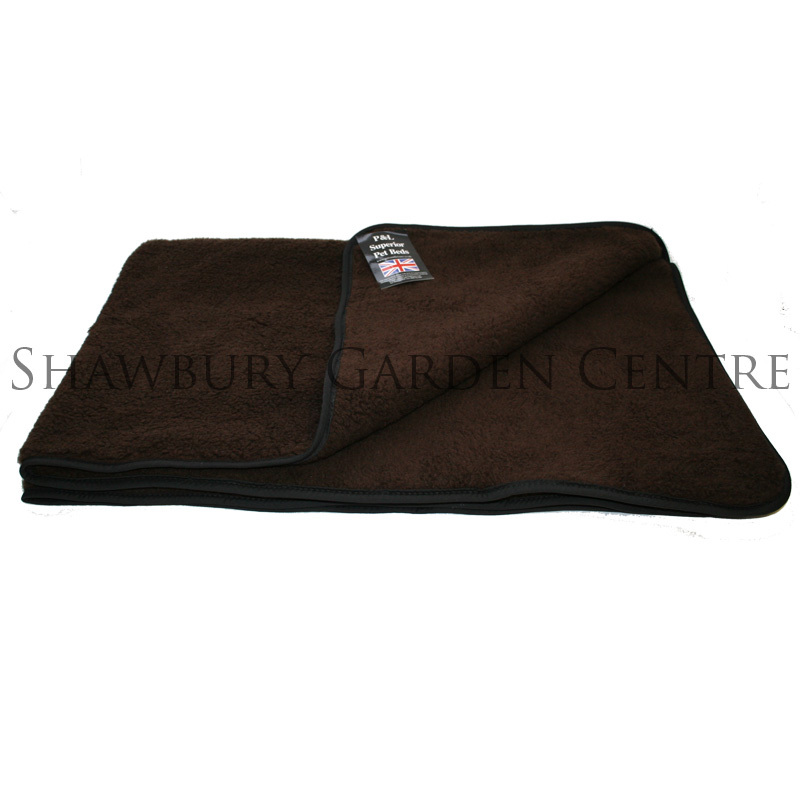 Pet Blankets available with a choice of colours and size options. 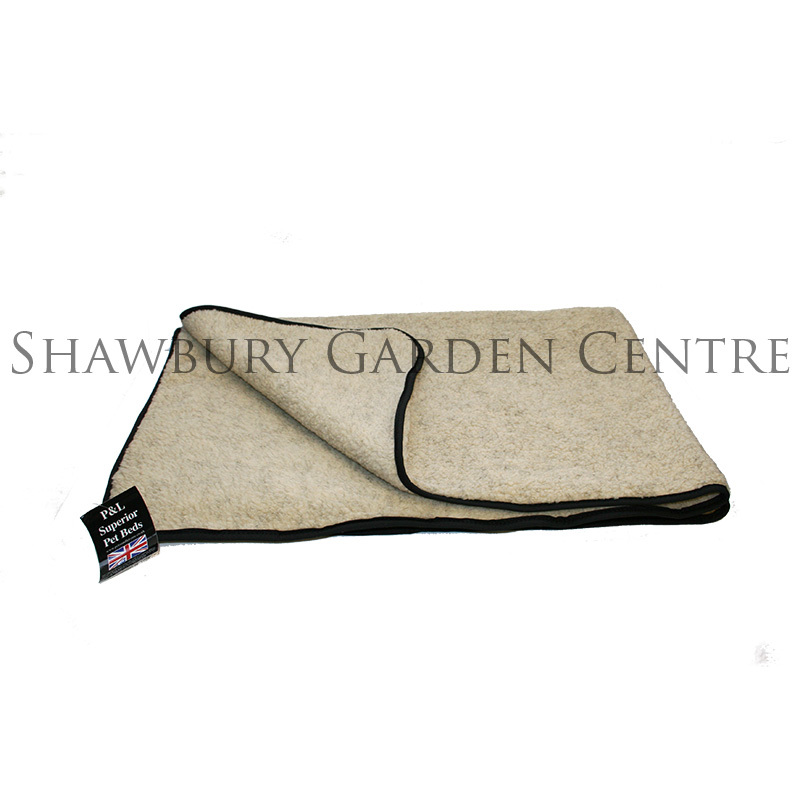 Double Thickness Sherpa Fleece Pet Blankets can be used to protect furnishings and car seats or to make your pet's bed more luxurious and comfortable. 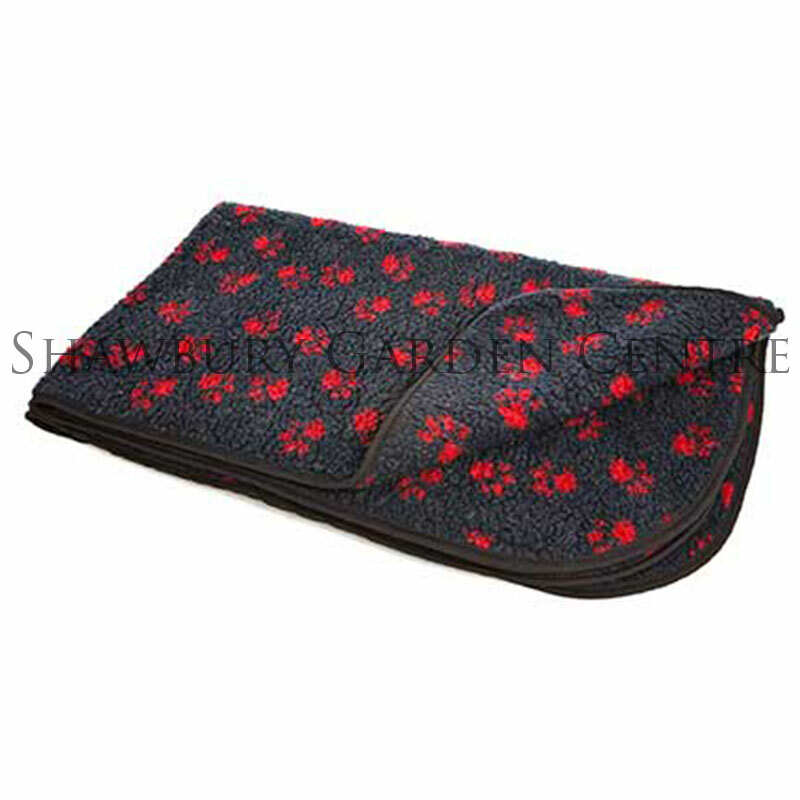 Brown, Grey, Oatmeal, Paw Print Beige/Black, Red/Black, Black Watch.